Tim Horn is a consulting hypnotist practicing in Northern Virginia since 1993. 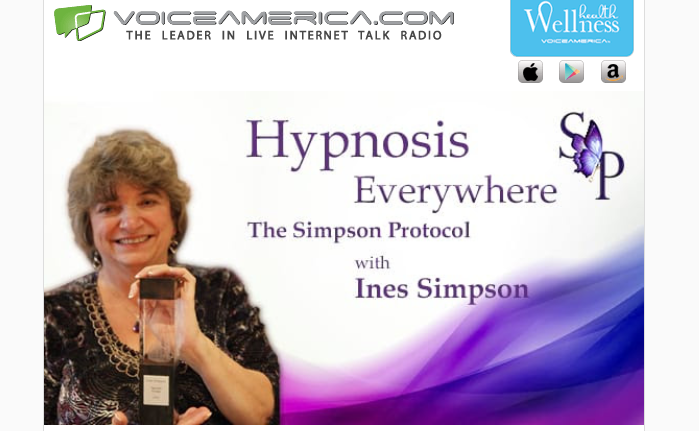 He runs a successful hypnosis and training center in Manassas. Tim is the only National Guild of Hypnotist’s (NGH) Board Certified and Certified Instructor in Prince William County. In addition to being a highly skilled hypnotist, Tim has been a public school teacher for twenty years. In the past twenty years, Tim has completed additional certifications in Pain Management, Sleep Improvement, Smoking Cessation, Pediatric Hypnosis, Ultra Height and Working in the Esdaile State. He specializes in smoking cessation, sleep improvement, study improvement, stress management, pain management and dealing with individual fears. Tim began his study of hypnosis after using it to overcome panic disorders, so he is fully aware of the power of the human mind and has spent the past two decades using that knowledge to help others. 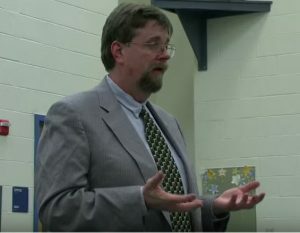 Because of his love of teaching, Tim combines his two passions to hold NGH Certification Classes for those interested in hypnosis as a hobby or a profession. The National Guild of Hypnosis is the world’s largest and most widely respected hypnosis organization with members, not only the United States, but 71 other countries. Tim is a faculty member for the NGH Summer Convention teaching a class on stress relief and sleep compounding. 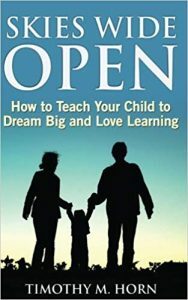 Skies Wide Open is a guide for leading your child to have a life-long love of learning. This guide to simple practices and patterns that reinforce a child’s innate abilities can create for your child a map to a happier, more fulfilling future. When these exercises are practiced with some consistency, the habits of learning become ingrained and will carry through long after your child leaves school. You will become your child’s greatest teacher, before, during and after their school career. Receive more strategies and tips from the author by signing up at www.SkiesWide.com.